Star Wars: The Last Jedi comes to be the only one Disney movie released around Chrismtas as well as the most anticipated movie. It tells a story of Rey. Having taken her first steps into the Jedi world, she joins Luke Skywalker on an adventure with Leia, Finn and Poe that unlocks mysteries of the Force and secrets of the past. 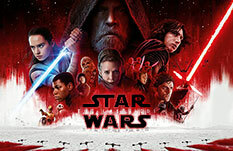 In the Christmas, there is nothing better than calling for your family members or close friends to watch the eighth Star Wars in theater. Seeking for movies for Christmas? You may also turn to R-rated sequel to 2003 classic "Bad Santa". The 2003 Bad Santa is shamelessly a funny movie, and remember that it gets a sequel during Thanksgiving season, well... it's still a Christmas movie. For sure, the holiday season is going to be filled with hilarious humor, and hope Bad Santa 2 will be one of the best film that turn out to be a very welcome surprise. 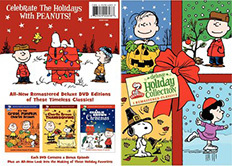 It is a new DVD set featuring the three main holiday Peanuts cartoons that are each a classic and cherished by millions of adults and kids alike. If you grew up with Charlie Brown and Snoopy you got to have this Holiday Special collection, it will bring you back some great memories. All six of the first Harry Potter films from Warner Bros are spread across six DVD Discs. Apart from the new release Harry Potter And The Deathly Hallows Part 1, the previous six episodes are enough to help you get lost in the mysterious world during the long long Christmas holiday. Watching through the 1-6 DVDs, you may easily find, uha, little Harry is grown-up! It is a 3D musical starring Nathan Lane, John Turturro, and Elle Fanning as Mary. In fact, this is only one genuine Christmas movie for 2010. The release date is November 24th, 2010. PS. The DVD edition has not been released at the moment, but you are allowed to watch this Christmas movie trailer on YouTube. Or download this trailer video for preview by using professional Youtube video downloader. This Disney animated film tells the classic story of Scrooge and the ghosts of Christmas Past, Present and Future, starring Jim Carrey and directed by Robert Zemeckis. It is a MUST HAVE if you love Christmas movies. How to backup and convert Christmas DVD to Digital? 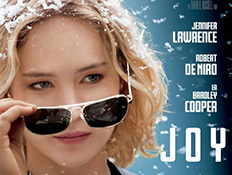 Okey, above Christmas DVD movies are the majoy release for the holiday season on Blu-Ray and DVD. That's not all there is though, but all of them are stocked on Amazon. The next problem you may want to consider, how to backup and convert these brilliant DVDs to PC/Mac, iPhone, iPad, store it on your computer or USB hard driver? A DVD ripper for Mac/Windows could do you a favor. 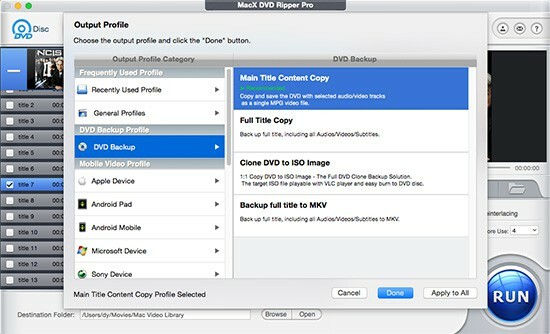 MacX DVD Ripper Pro allows you to convert your Christmas movie to Mac, iPad, iPod, MOV, MP4 etc, in addition, it's copy feature lets you backup Christmas DVD with original 5.1 channels Dolby AC3/DTS audio, storing it on your Mac or USB hard driver. For Windows users, there is PC version MacX DVD Ripper Pro for Windows available to be chosen. 1 Free download the DVD ripper, and click "+" buuton to import your Xmas DVD disc, Or you can directly drag and drop to load DVDs. 2 Choose output formats, you can go "DVD Backup" to copy DVD to ISO image, MPEG2, MKV, which keeps the original audio/video quality of your Christmas DVDs. 3 Specify the output folder by clicking "Browse" button. 4 Press "RUN" to start the DVD ripping process for an enjoyment on home theater, Mac/PC, iPhone iPad and Android devices. 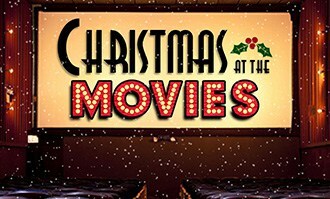 This article recommended a list of Xmas movies worthy to watch and download, as well as providing a movie download guide for you to enjoy these movies offline around the holiday. There are plenty of Disney movies catering for Christmas season. Here we listed top ten Walt Disney Christmas movies, hoping you can enjoy a wonderful Christmas holiday when enjoying these Disney movies. Seeking for the best summer movies for kids to watch this summer? This article is all about the best summer-themed movies for kids, no matter the new summer films or the classic flicks that best suit your children to watch all through the summer.